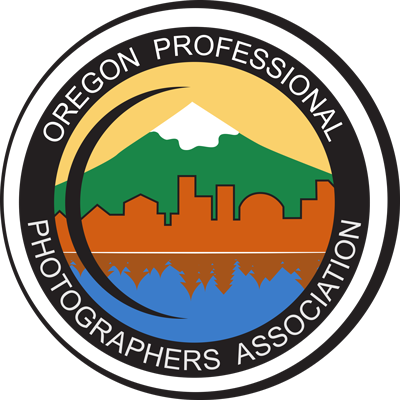 We're the Oregon Professional Photographers Association, and we provide professional development for serious photographers. 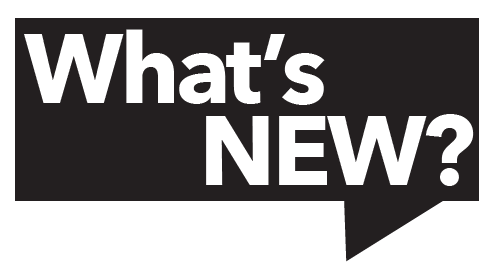 We like to think of OPPA as being Serious Fun! 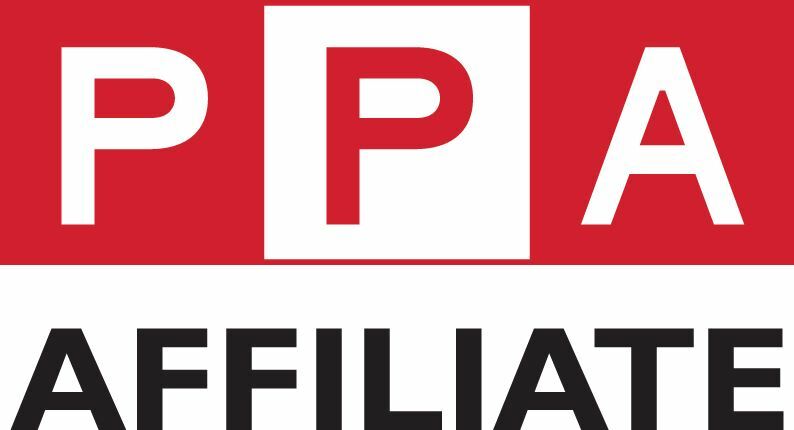 We're a state affiliate for the Professional Photographers of America, and PPA members can gain even more by also being members of OPPA. 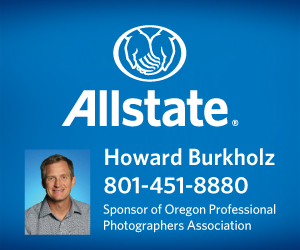 If you’re a serious photographer in Oregon, we invite you to join us and take your photography endeavors to the next level. 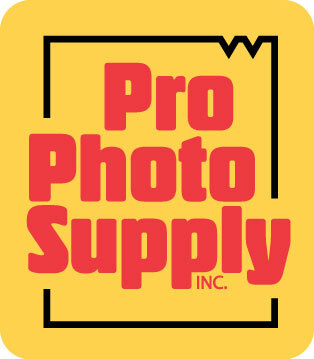 Become an OPPA Sponsor and reach an engaged, active group of photographers!